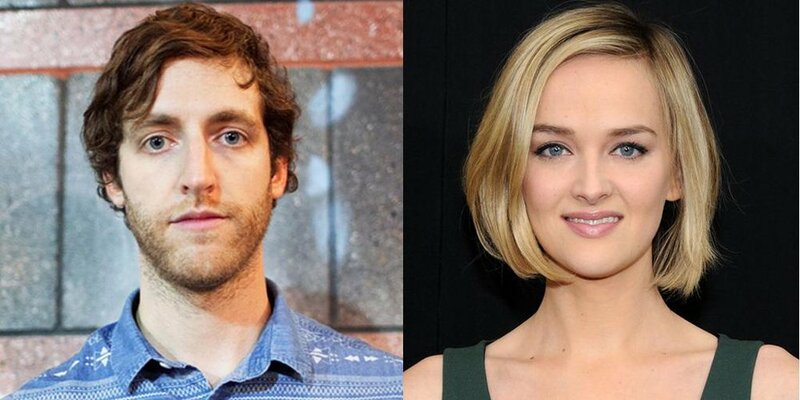 Vancouver, BC (Sept. 21, 2015) – Rising stars Thomas Middleditch (HBOs ‘Silicon Valley‘, Search Party) and Jess Weixler (Teeth, Listen Up Philip) have signed on to star in the new indie comedy Entanglement from Canadian screenwriter Jason Filiatrault and director Jason James (That Burning Feeling). Filming begins on September 30th. Described by writer Jason Filiatrault as a “curiously strange comedy about the interconnectedness of people and ideas and love and how impossible it can be to love someone before you love yourself,” Entanglement marks the feature debut of the Calgary-based writer. The story centers on Middleditch’s character, Ben - a man searching for the meaning of his existence - who investigates a family secret and finds a mysterious woman named Hanna (Weixler). But while falling in love with Hanna, Ben begins to suspect that the universe might be fundamentally strange, and that his life may be connected to everything in some very disturbing ways. Beyond movies, Filiatrault is possibly better known as the mind behind science-based Twitter account SarcasticRover, which has amassed nearly 140,000 followers and recently celebrated its third anniversary with features in the Washington Post and Mashable.com. The film is produced by Amber Ripley (Goodbye Productions) and Jason James (Resonance Films) and executive produced by Kirsten ‘Kiwi’ Smith (Whip It). Entanglement was developed through Movie Central and NSI’s Script to Screen Program, the Harold Greenberg Fund, Telefilm Canada, and Creative BC with production support from Telefilm Canada, The Movie Network, Movie Central, and the Harold Greenberg Fund. Three In A Car is Now On-Line!